The Volkswagen Group has announced that it is expanding its competence with regard to artificial intelligence (AI), not only with a view to using this key technology in the field of autonomous driving and in production, but also to speed up corporate processes. The company recently confirmed that Prof. Patrick van der Smagt will be joining the team of AI experts and data scientists at the Volkswagen Group’s Data Lab in Munich from October, and will lead the AI team. Van der Smagt is Associate Professor at Technische Universität München and one of Europe’s leading experts in deep learning and robotics. So far, artificial intelligence has mainly been applied in autonomous driving and robotics. This includes among other things pattern recognition based on image and sensor data, intelligent decision-making based on AI algorithms, and processing very diverse data types. A new field of AI is “robotic enterprise” – the use of auto-adaptive algorithms in corporate functions and processes such as those found in development, production, sales, finance, and quality assurance. Working with a team of scientists and AI experts, Prof. Patrick van der Smagt will be focusing in particular on this area. The Data Lab set up in Munich in 2014 specializes in artificial intelligence, automotive data science and machine learning and has become the largest team of experts for AI and data science in the Volkswagen Group and the automotive industry. It is where IT solutions for big data and the internet of things are developed in close collaboration with universities and technology partners and made available to all brands in the Volkswagen Group. The Data Lab was set up with financial support from the Volkswagen Innovation Fund, a joint initiative of the company and the Works Council. 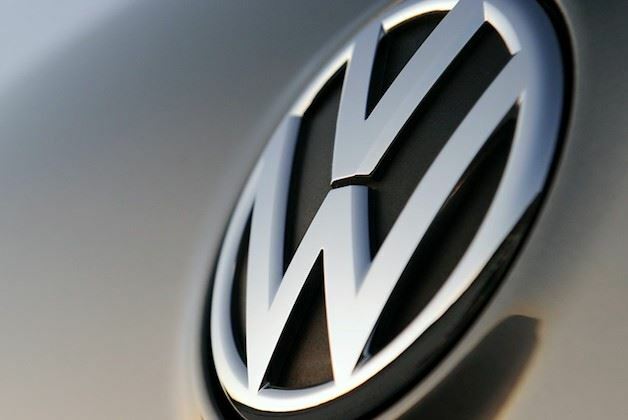 The fund supports projects going beyond Volkswagen’s previous core business.